Romantic dinner, venue for family or business meetings, or diverse seasonal gastronomic events? Hotel restaurant U Kata – high-level gastronomy! 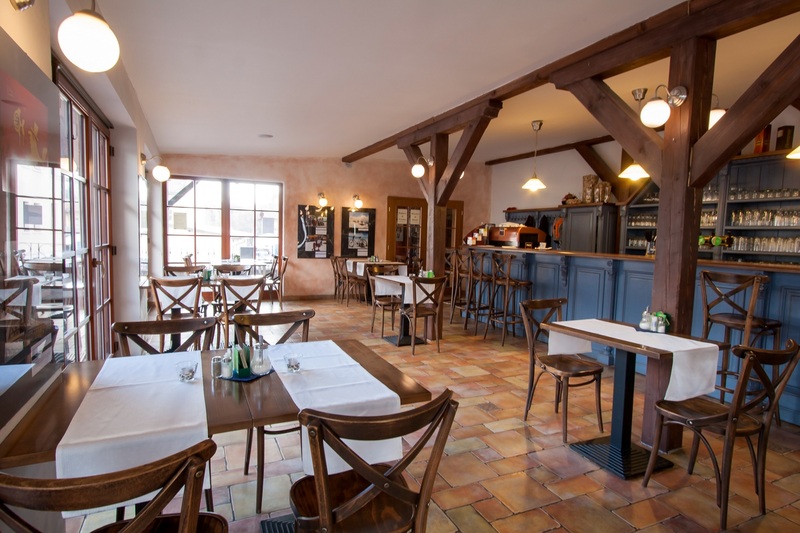 Restaurant part offers wide selection of Czech cuisine and chef’s specials. 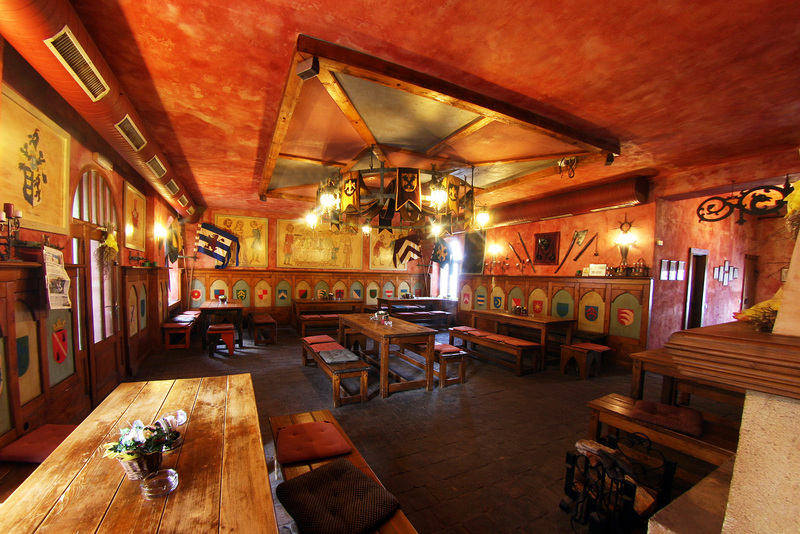 You can sit comfortable in a stylish medieval tavern with 50 seats or in more intimate winter garden. 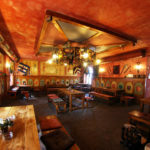 The drinks menu offers a selection of Czech and international wines, spirits and beers from the brewery Pilsner Urquell. 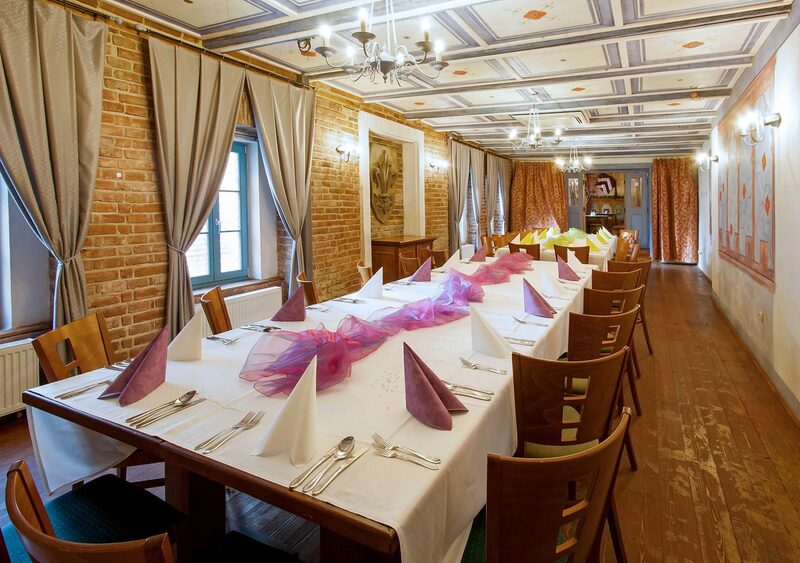 On request, we can organize private or corporate celebrations, from small events to booking the whole tavern. Our facilities are suitable for b-day parties, class reunions, weddings, corporate presentations, wine tastings, graduations, parties for customers, corporate banquets and much more. On request, we can as well provide performance of hangman Mydlar, swordsman accompanied by a live medieval music and make your evening an unforgettable experience. 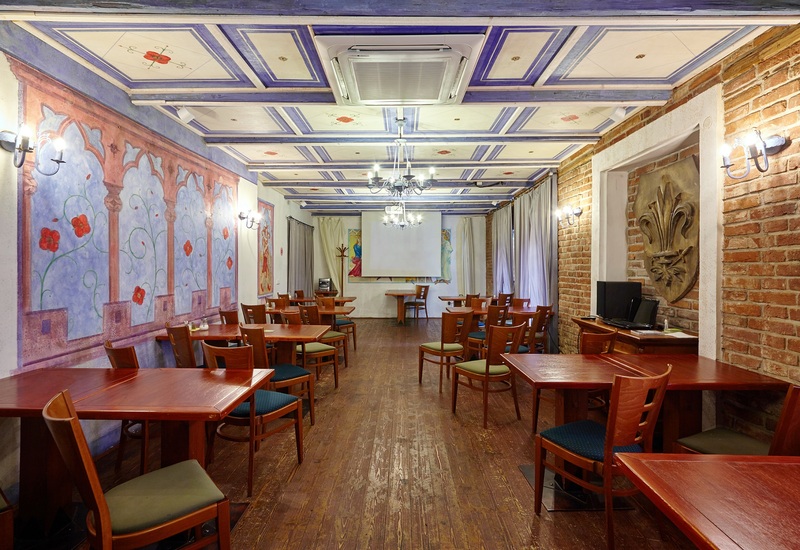 Non-smoking lounge with 40 seats and Wi-Fi internet connection suitable for larger groups and winter garden with 25 seats area part of the restaurant as well. In summer, garden seating with 60 seats is open. 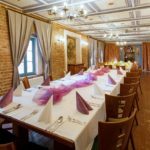 Restaurant menu is enriched by several times per year weekend events such as summer barbecues, traditional St. Martin or venison feasts and other culinary events. What Do We Have For Lunch Today? Would you like to go for a lunch to us? Enjoy our lunch menus for very good prices. Take a look what do we serve today.